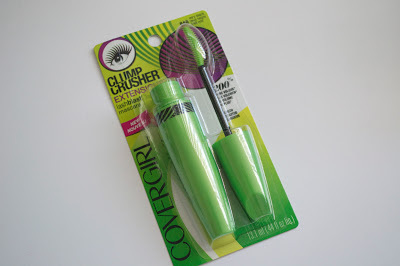 When Covergirl came out with Clump Crusher mascara, I reviewed and loved it. The only thing that I felt was missing from it was length. 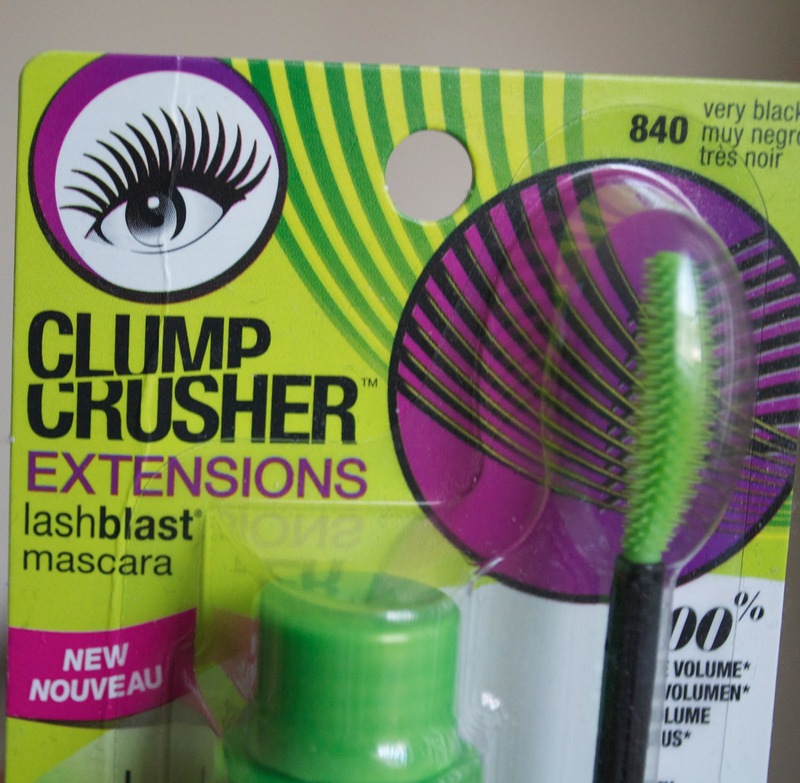 Now, Covergirl has made Clump Crushers Extensions Mascara which seems to solve the problem I was having before. 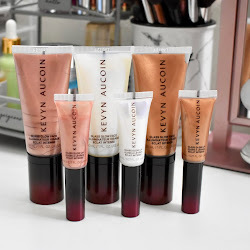 Read on to see pics and my review below! Love the look of lash extensions but can’t be bothered with the upkeep? Our fiber-stretch formula gives you buildable volume and length instantly. The curved brush and its precision bristle spacing reduce clumping for long, separated lashes. 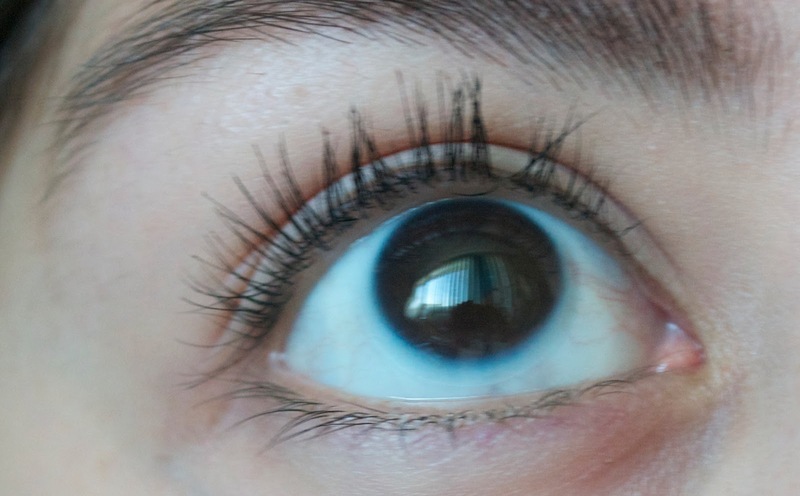 I am really loving this mascara right now. 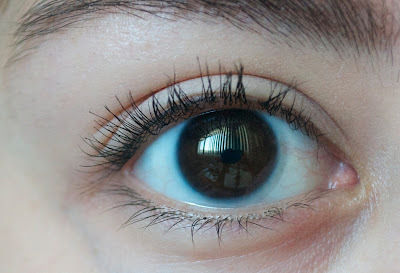 It is perfect mascara now that it also lengthens in addition to the volume. My lashes are definitely longer and thicker but also are kept separated so that they don't clump up. Like I said before, I love the Covergirl Clump Crusher but my lashes were still too short. Now, they have covered the length problem with this mascara. 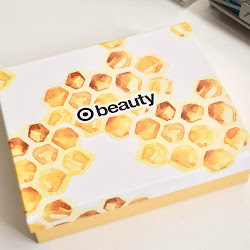 This is also a great buildable mascara since it never clumps. I used so many coats and I couldn't get it to clump and make my lashes stick together. It's definitely a mascara you can use quickly and not worry about it. Another thing I liked about this, was how my lashes still felt soft. I hate when a mascara formula will make my lashes feel hard and not moveable. 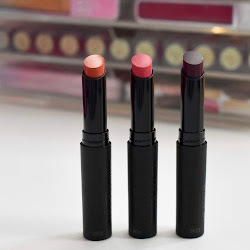 Recommend? Yes! 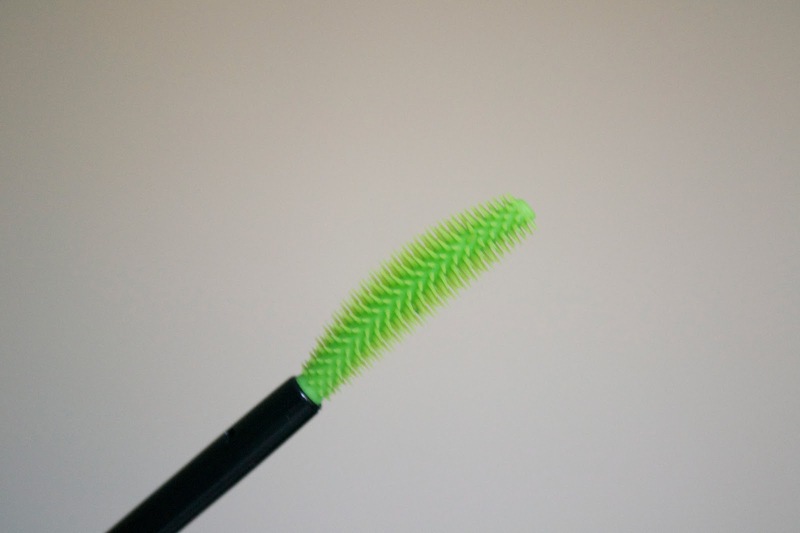 Give this mascara a try if you are looking for no clumpy lashes, yet length as well. Covergirl Clump Crusher Extensions LashBlast Mascara retails for $8.99 and can be found at Drugstores, Target, or where Covergirl is sold. What! What! My beloved Clump Crusher promises even longer lashes, now? I am so there! Must. Go. Shopping. Now. Yes! 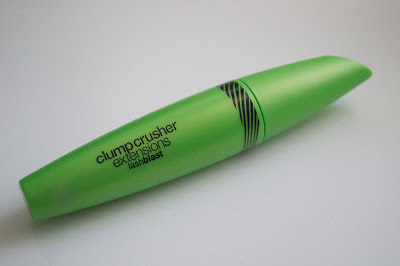 I hope you get it and try it out, I love it so much more than the regular Clump Crusher.